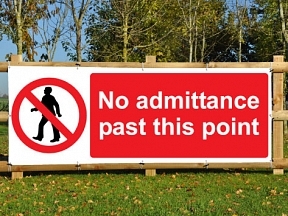 PVC banners are an affordable way to make people aware of site safety. 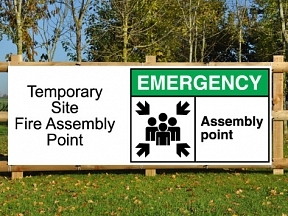 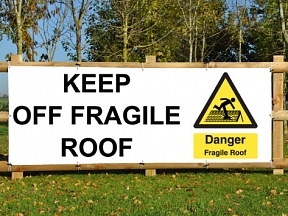 Unlike rigid signs, site safety banners are flexible and can be re-used time and time again. 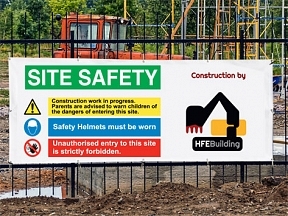 More and more construction sites are using site safety banners due to the durability, flexibility and lifespan..
All Site safety banners can be customized to suit your very on requirements, we can add your logo, contact details or any information you decide to put on them.. and this service won’t cost a penny extra!